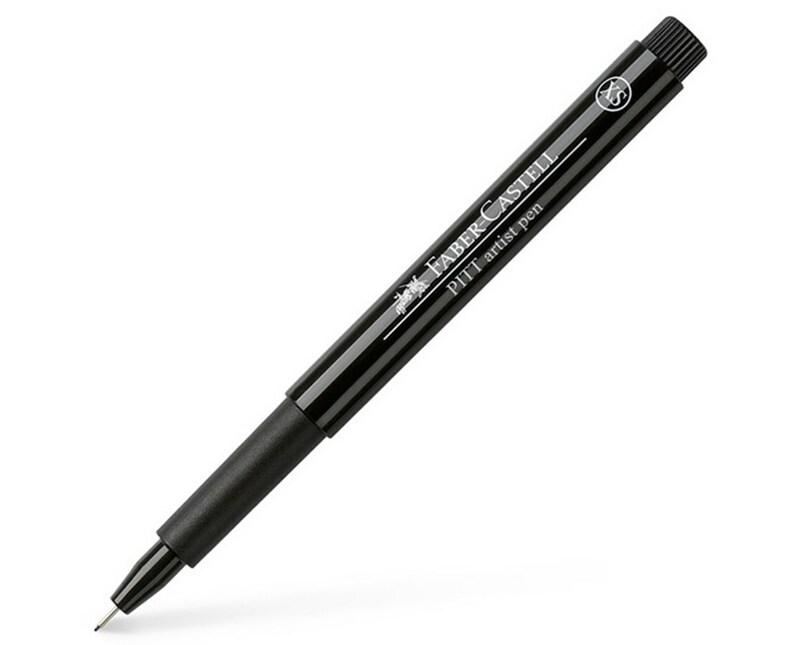 The Faber-Castell PITT Artist Pen is a functional and easy-to-use disposable pen ideal for sketching, drawing, illustration, layout and fashion design. 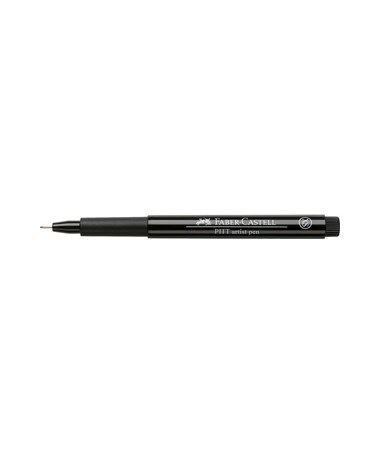 Preferred by most professionals, it features pigmented India ink that is lightfast and permanent. Water-proof and fade-resistant, its acid-free and pH-neutral ink ensures archival quality. 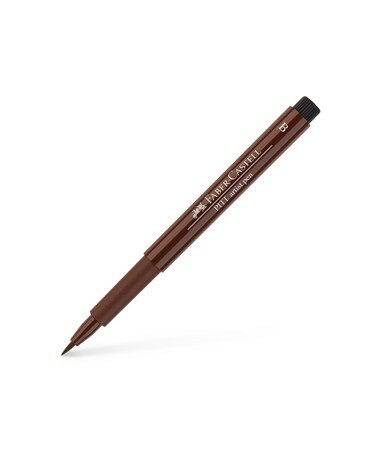 The Faber-Castell PITT Artist Pen is equipped with shaft and cap that is made of polypropylene to prevent the ink from drying out quickly. This is to guarantee long life that will last for years. 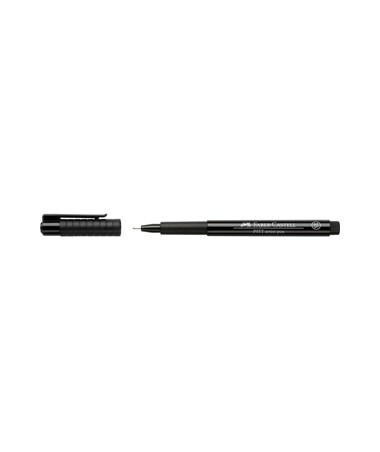 It offers five different tip sizes including 0.1 millimeter (extra superfine), 0.3 millimeter (superfine), 0.5 millimeter (fine), 0.7 millimeter (medium), and brush tip. 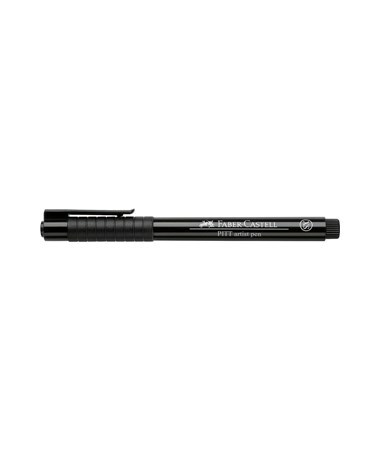 Available in three classic color variations, it is versatile and useful for many drawing applications. The Faber-Castell PITT Artist Pen comes in five different tip sizes and three color variations. Please select your preference from the menus above.